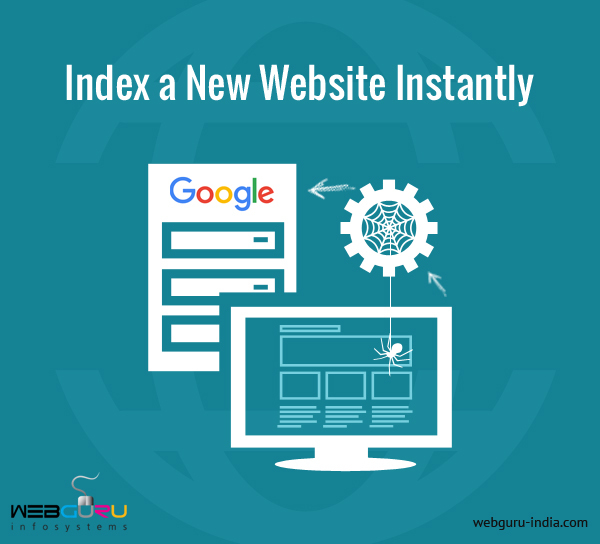 How Can You Make Google To Index Your Website Instantly? Having a well visible website for a start-up business is imperative for ensuring its growth and resultant success. A website plays an important role for shedding a light on your company/services/business. After you set up a website, you need to make people find it over the internet. 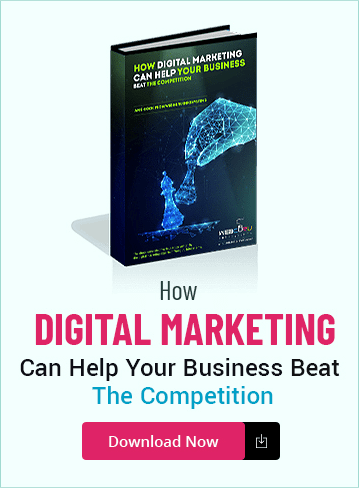 It is possible through prudent Search Engine Optimization.Search engines are the gateways for information on the highway of internet and Google is the undoubted king of them all. Only by giving a ‘search’ in Google one should discover your business in the extensive arena of internet. 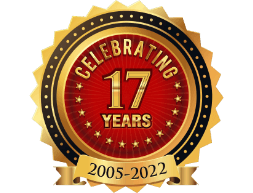 But it may take some uncertain time span to find your website in search engines. 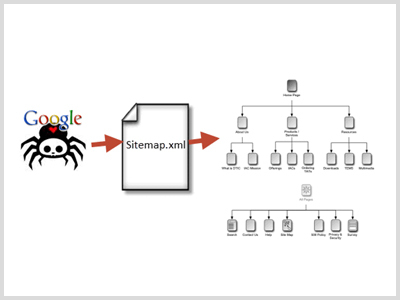 Get an XML Sitemap: A XML sitemap refers to a XML file, which lists all the URLs of a website. It is the XML sitemap that stays responsible for informing search engines about the pages of your new website and for instructing the search engines to crawl and index your new website at a pre-defined interval of time. For instance, you may want Google to crawl your web site on a regular basis for latest products or content updates. In that case appropriate instructions will be given to Google to crawl and index your newly added products by the XML sitemap file. 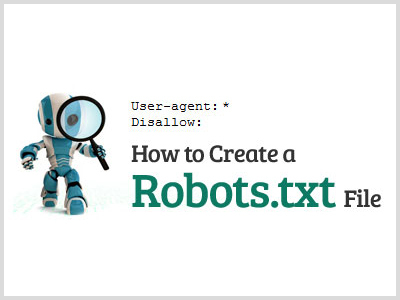 Robots.txt: Robots.txt file is a simple text file which is usually placed in the root directory of a website. Robot.txt files are responsible to instruct search engine crawlers about which directories or files to index and which to skip. 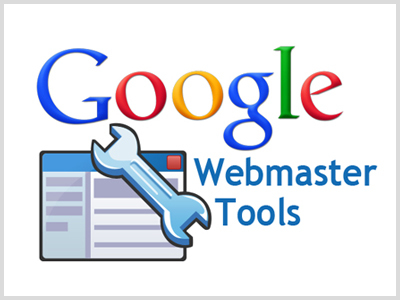 Create a Google Webmaster Tool Account: “Google Webmaster Tools”, presently known as “Google Search Console” refers to an array of tools that monitor and help make your website spruced up and fit for Google, so that the website appears at the beginning of the first page of the SERP and gets properly visible to new prospective visitors. Google Webmaster Tool is the place where you have to submit the XML sitemap for giving indexing instructions. Fetch as Google tool: “Fetch as Google” is an option available with “Google Webmaster Tools”. The users are required to submit the URLs of the modified or newly added pages of their website to “Fetch as Google”. This enables the website to be crawled and indexed instantly with Google. 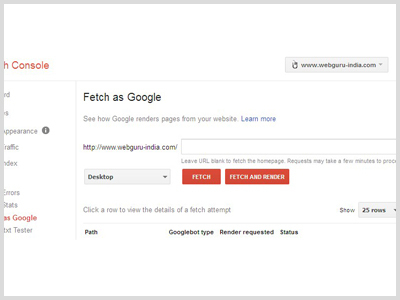 Submitting your links to the “Fetch as Google” tool and indexing it is an extremely easy task to accomplish. Good quality inbound links: Another useful technique for accelerating the indexing procedure is to get good quality inbound links from websites. There’s no denying that the more popular a website is, the more indexing attention it receives from Google. Hence, it is essential to jot down effective inbound linking methods. Search engine crawlers tend to find or index your website when popular and indexed sites link to it. 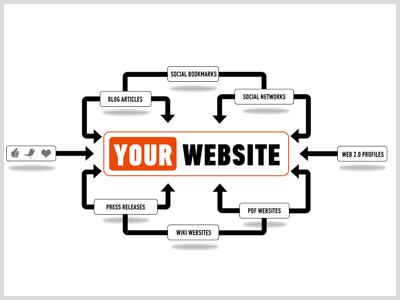 In order to make this work, you must build quality links to your website from other popular websites. 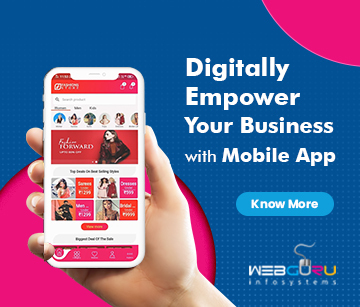 Share link of New Website in Social Media: Once you are done with adding the links of your new website to a recently made or already exiting social profile, proceed further by sharing it in a status update on those networks. These links would alert the search engines that are responsible for tracking the social signals. A video clip can be made as well for shedding a light on your website. The link addresses can be shared right at the video’s description box. 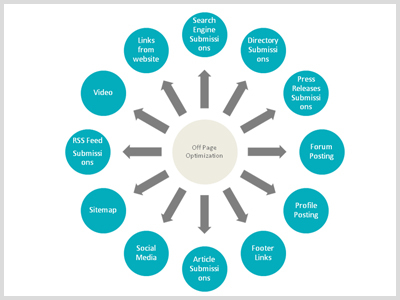 Off-page Contents: In order to empower the link building procedure, you can add more links to your new site by making off-page contents. Your contents should be submitted to quality article directories. You can also publish press releases for any news updates for quality inbound links. It is necessary for every content to be 100% original and unique. All these above-mentioned strategies seem like extremely useful for getting a new website indexed by popular search engines. Abide by these steps, and help your newly formed website get indexed on Google. I am genuinely pleased to read this website posts which consists of plenty of helpful information, thanks for providing these data. Really helpful for me or other to indexing a new site or blog. Great blog as always. Google is a pretty tough nut to crack but this guide is really useful. I have read your other posts and I must say Pretty Informative and Nice blog.